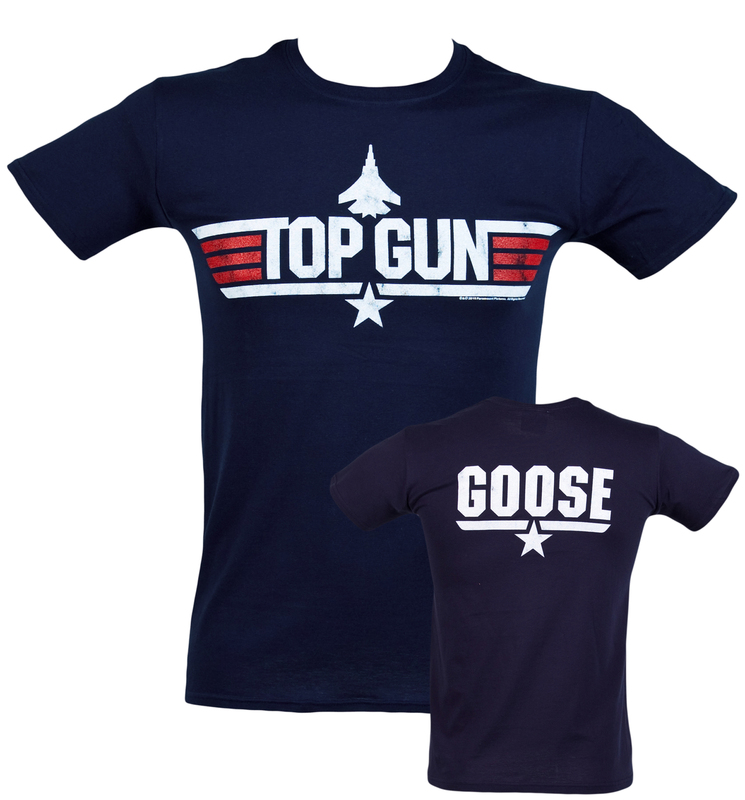 Harness the power of Top Gun's main characters with this exclusive range of tees. 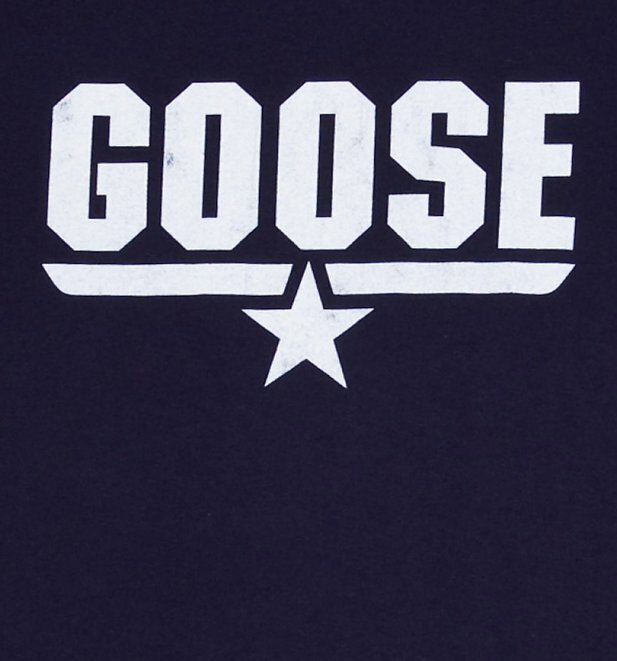 This one allows you to become Maverick's ill-fated best bud, the heroic Goose, featuring a print of his call sign across the back. 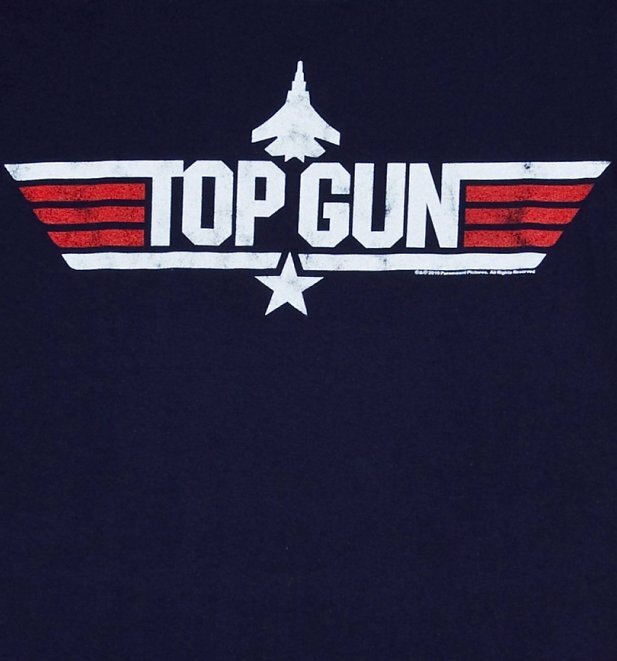 Review: We had a small issue with one of our items, but it was sorted out very quickly. 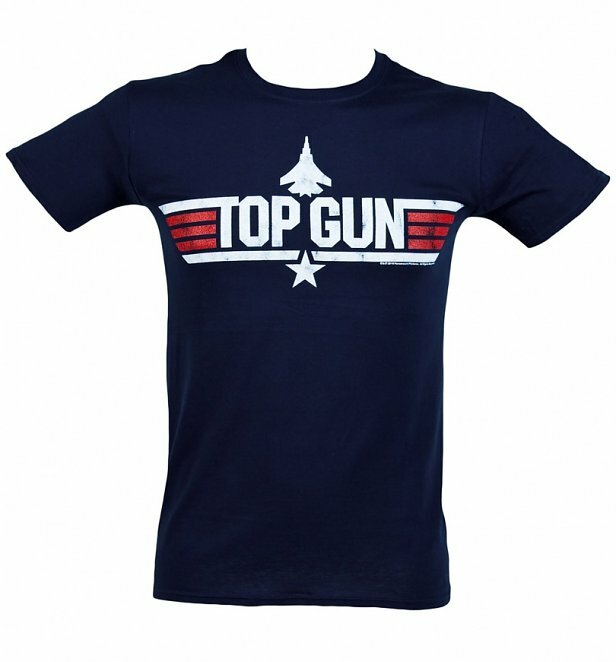 Review: Great looking Topgun t-shirt. 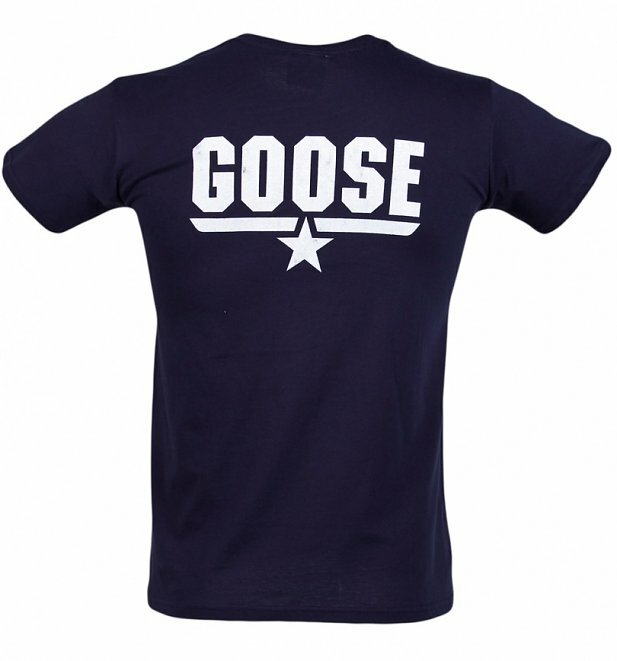 3802Mens Top Gun Goose T-Shirthttps://www.truffleshuffle.co.uk/product_images/TS_Mens_Navy_Top_Gun_Goose_T_Shirt_1999_1.jpg19.99GBPInStockGBP/mens/t-shirts-and-clothing/movies/t-shirts-and-clothing/t-shirts/movies/top-gun/80s/t-shirts-and-clothing/t-shirts/classic-tee/fancy-dress/blue/truffleshuffle/fancy-dress/costume-tees/exclusive/back-prints19.9900Great balls of fire!